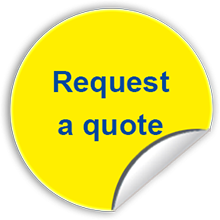 We offer a cost effective solution for your needs. Our pricing is competitive, matched only by our “can do” attitude. We provide reliable and on-time services for our clients. Show us a deadline and we will consistently meet it. Let us take the stress out of your planning by delivering on time, every time. We have over 40 years’ experience providing a professional, customer focused service to some of Australia’s most respected companies and community groups. Find out for yourself why so many customers trust us with their work. We are an industry leader and pride ourselves on our ability to provide an accurate, quality service time and time again. Our quality control standards are second to none. Our employees are the foundation of our business. We harness the individual capabilities of each person. The result is dedicated employees who are committed to achieving our high standards of service excellence. By partnering with us you are helping to provide meaningful, sustainable and valuable employment to over 100 people with disability. Together we can enrich the lives of Australians with disability through corporate social responsibility. 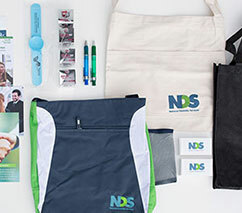 Since 2012 we have worked with National Disability Services to assemble thousands of show bags for their state based conferences. 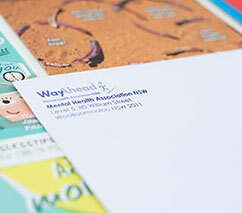 We work to tight deadlines to ensure the success of their events. Read this show bag assembly case study. Earlier this year we had the privilege of providing shrink-wrapping services to HarperCollins Publishers when they found themselves in an urgent situation. 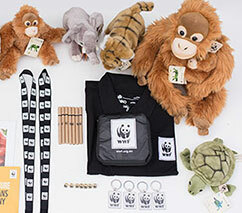 WWF-Australia has trusted us to package and deliver important communications products to their thousands of supporters across Australia since 2012. 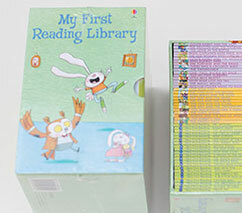 Read this packaging solutions case study. 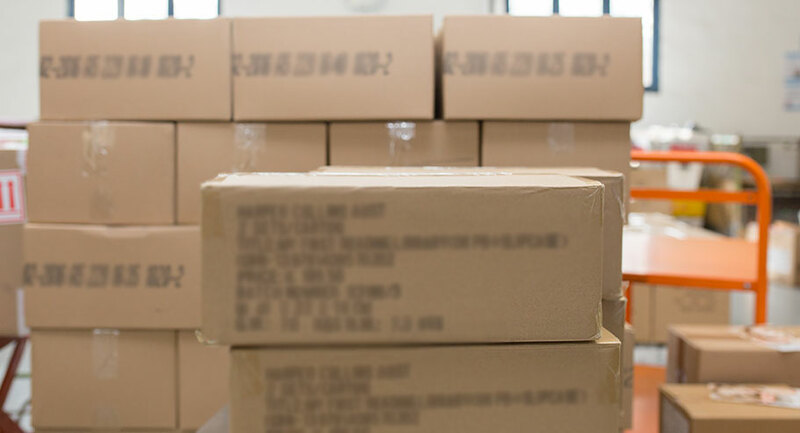 For the past three years, WayAhead has utilised our comprehensive mail house services to ensure tens of thousands of promotional products reach their intended destination on time.